Yadi was swinging a Marucci with a yellow Lizard Skin grip when we saw him. 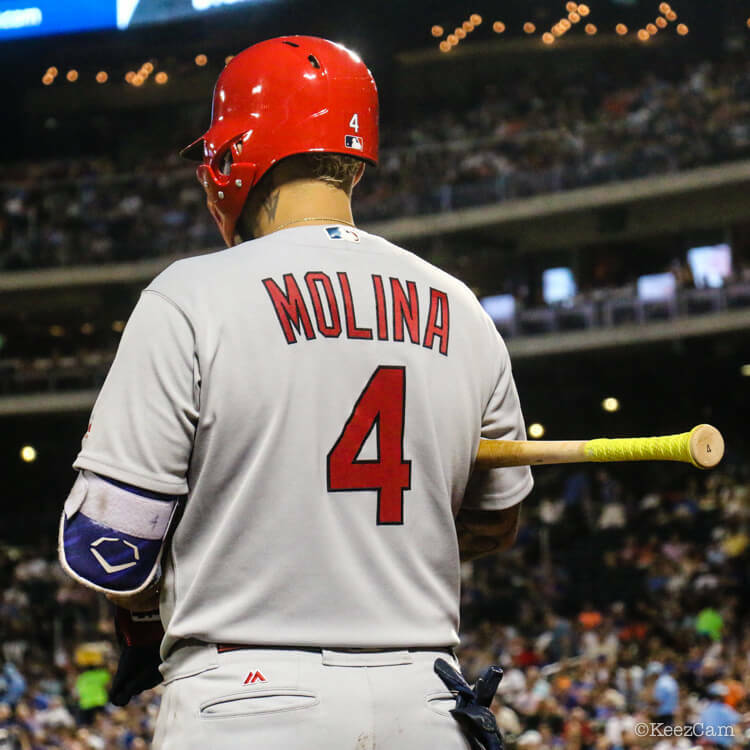 Get the exact wrap Yadi uses at the link. 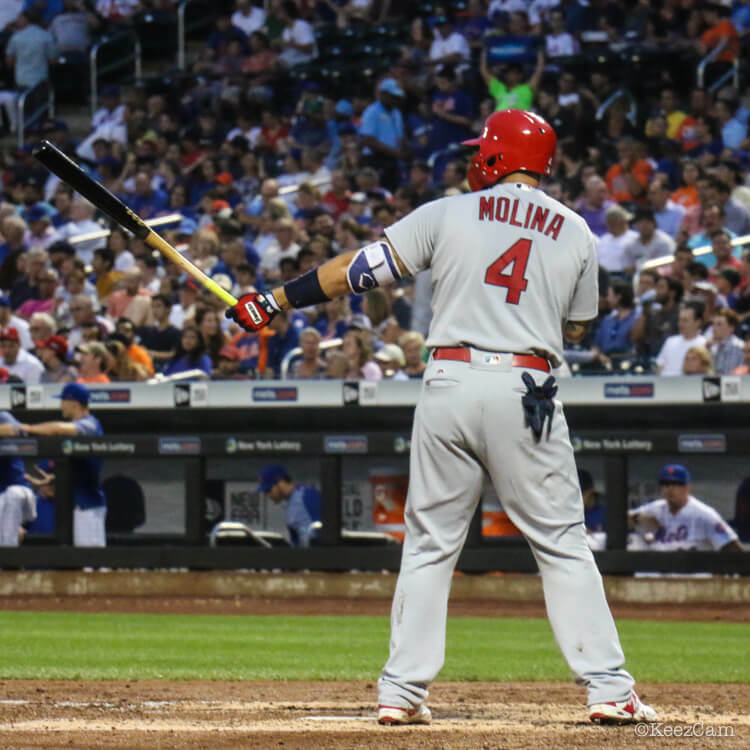 Categories: Gear, Bat Wrap, St. Louis Cardinals, Yadier Molina, Catcher.